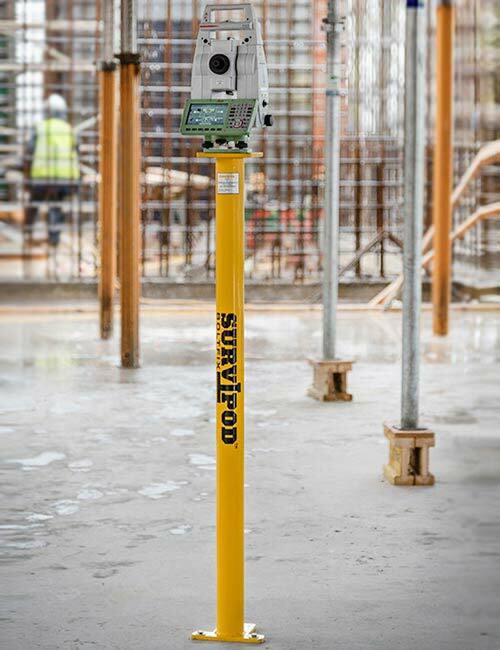 Survipod™ Surveying Equipment are a range of unique surveying solution tools, for use in the surveying and setting out profession, to greatly enhance the performance of setting out equipment such as such as Total Stations, EDM Instruments and Laser Levels. 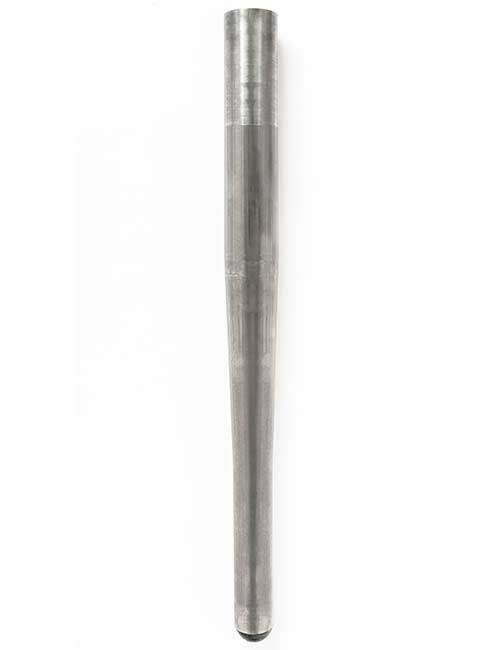 Fundamentally Survipod™ replaces the conventional tripod which by its very design is prone to unwanted interference and movement, thus improving the speed and accuracy in the setting out process. 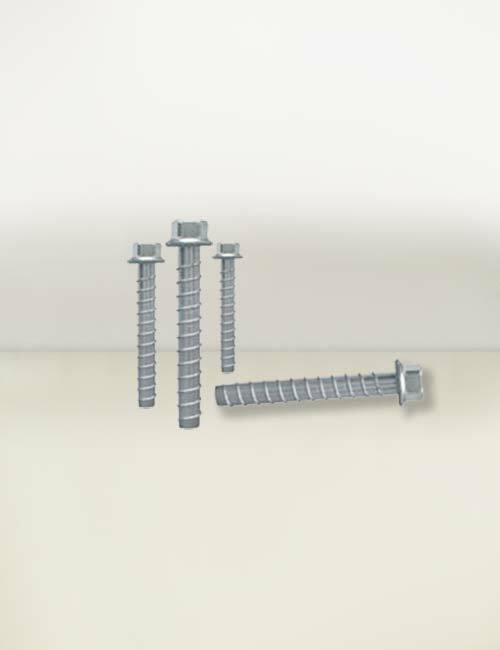 With such rigid support the risk of damaged Total Solutions is significantly reduced, greatly reducing the risk of serious and costly damage to such expensive and highly calibrated technology. 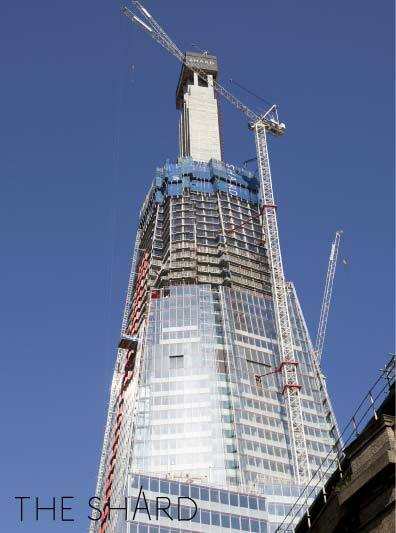 Survipod has been used extensively on several of the UKs highest profile engineering and concrete formwork projects in recent years, including The Shard at London Bridge, Neo Bankside world-class development on the River Thames and Beetham London Tower. Our engineers were confronted with a project that was without a platform, on each floor, from which to begin setting-out the building from. 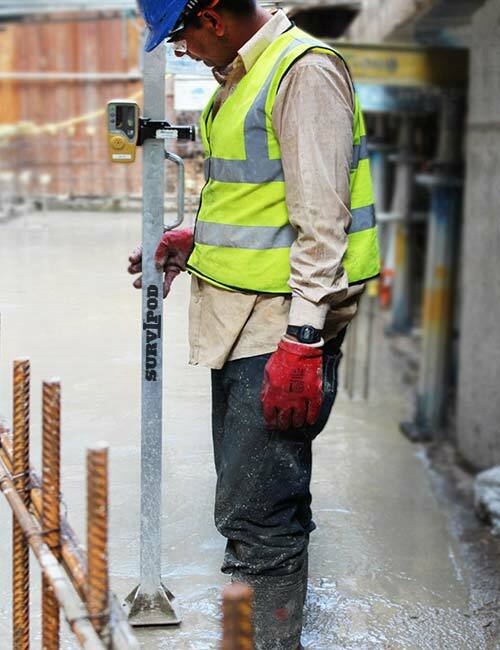 The core walls were being built and advanced one floor higher than the decking level/floor. 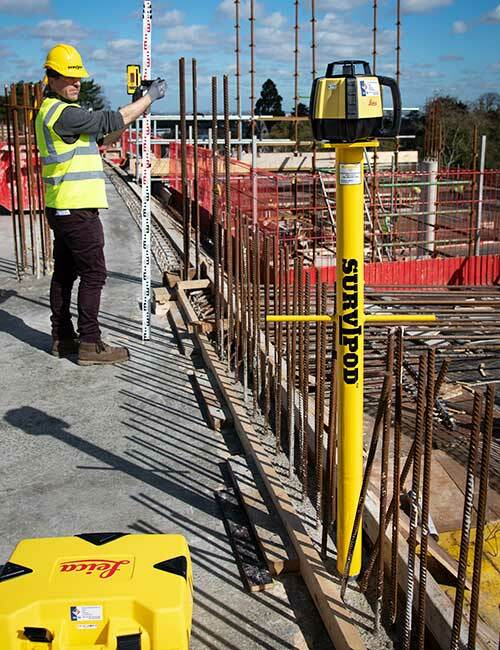 Traditionally a tripod and concrete pad would have been used, however we sought to engineer a custom tool solution, which when used together with an existing concrete structure on site, resulted in a more reliable, accurate and simple method to begin setting out. 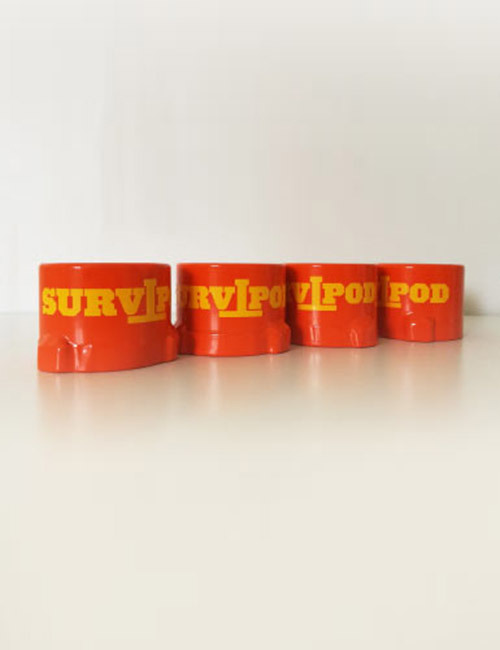 The Original SURVIPOD™ was born.